The elementary school honored International Day of Peace (9/21/18) on Monday, September 24, 2018 by “planting” handcrafted pinwheels in the front lawn of the elementary school. 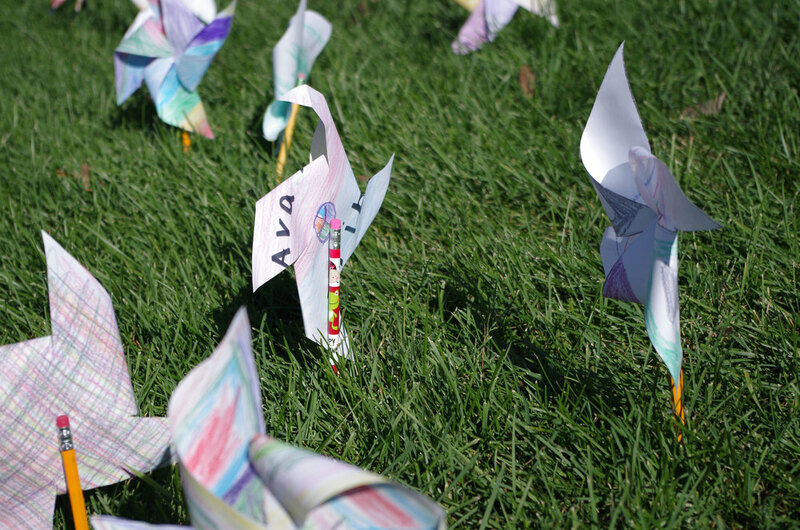 The students created the colorful pinwheels during art special for the peaceful event. The pinwheels whirled all day for world peace!